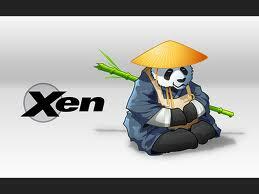 Citrix XenServer 7 July Master Class. Master Class highlighting the latest Citrix XenServer 7 release. In this masterclass Citrix will discuss what is new in XenServer, delving into three key area: enhanced 3D graphics, transforming hypervisor security and enhanced support for Microsoft Windows environments, and featuring Citrix Ready partner Bitdefender and their integration with XenServer.